Yesterday we stopped at the gas station to fill up the vehicle. Somehow my phone was mistakenly left near the gas pump. A Good Samaritan brought the phone into the gas station, and the clerk was able to make contact with me to let me know they had my phone. A big thanks to that unknown kind person for not walking off with my phone, but rather, turning it in. 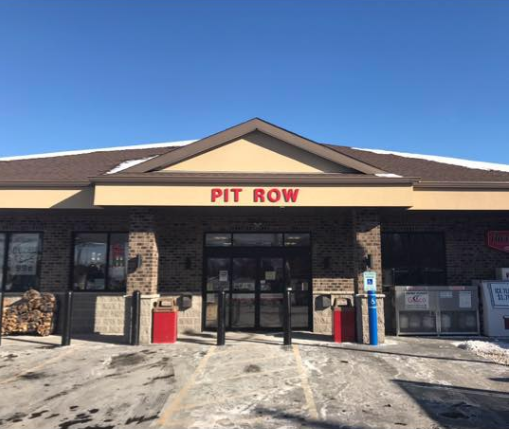 Plus, a big shout-out to Emily Matuszak and Pit Row Shell/AweSub at University Avenue & Humboldt Road. I will always choose to patronize businesses who employ people who do the right thing! 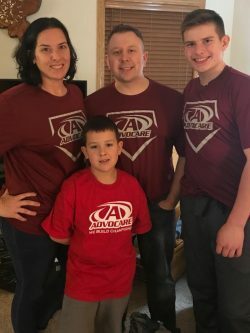 When you visit Pit Row and Awesub, please let Tom & Wendy Matuszak know that you read this article in the Green Bay News Network!